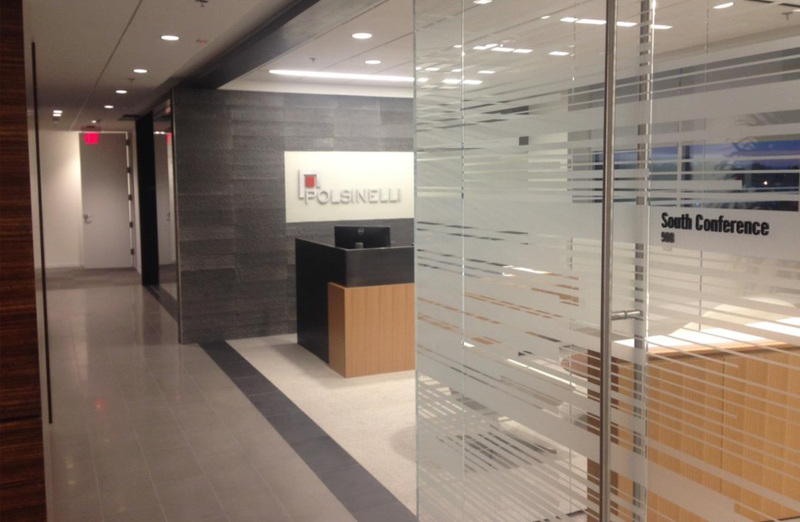 M/E/P engineering services for multiple Polsinelli office locations including the 230,000 sq. 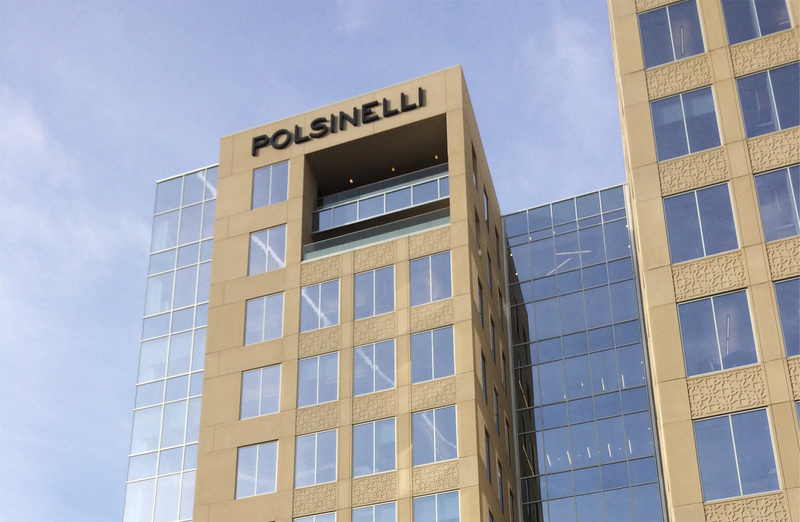 ft. office tower on the Country Club Plaza in Kansas City, Missouri, serving as the national headquarters for Polsinelli. Other completed projects for the law firm include a 25,000 sq. ft. tenant finish in Dallas, TX, and a peer review for the tenant finish of the New York City office.